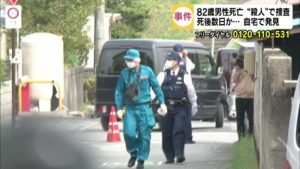 SAITAMA (TR) – Saitama Prefectural Police on Monday announced the arrest of a 45-year-old man for allegedly beating and stabbing a male company employee following a dispute in Kawaguchi City on Sunday, reports Kyodo News (Aug. 20). 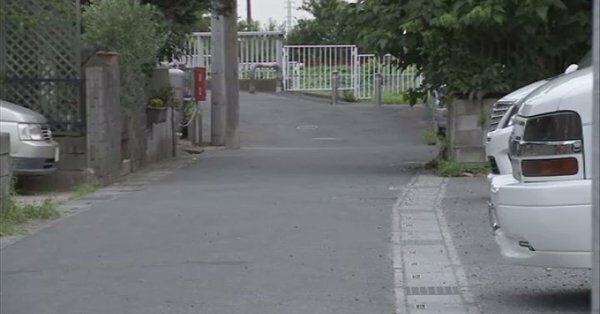 At just before 5:30 p.m., Shinji Minato, of no known occupation, allegedly beat the victim, 32, in the right shoulder with a metal baton on a road in the Higashi Uchino area. The suspect also slashed the victim’s throat with a knife. 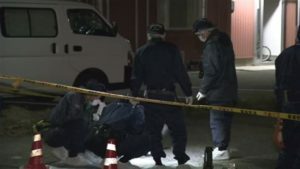 The victim was transported to a hospital in a conscious state with light injuries, according to the Bunan Police Station. Minato, who has been accused of attempted murder, partially denies the allegations. “I certainly stabbed and beat him, but I did not intend to kill him,” the suspect was quoted by police. The suspect and victim are not acquainted. It is believed that the incident took place after the pair got into a dispute surrounding the victim’s vehicle, police said. Minato also told police that he keeps the knife and baton inside his vehicle “for self-protection,” according to NHK (Aug. 20).